Beginner, advanced or expert, the ski boot is part of the material the more important to make the most of your days gliding. 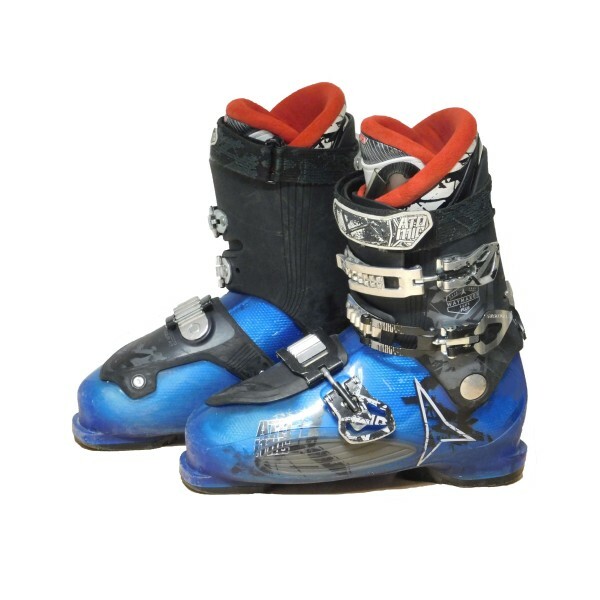 But how to choose ski boots ? 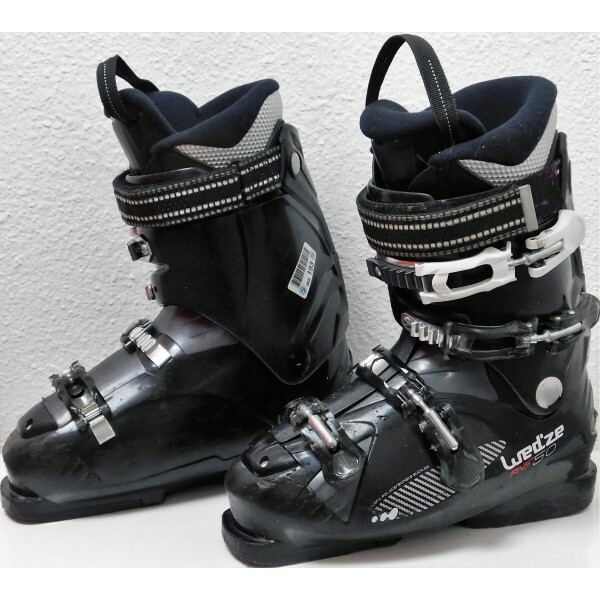 Our selection of ski boots That you are a beginner or expert, discover our range of ski boots for men, women and children. Available in models of quality and multiple colors, our selection offers all the technical features to ensure performance. The shoes are from famous brands such as Rossignol, Lange and Dalbello. Shoes for the whole family on SKIOCCAS, we offer you a wide choice of footwear for skiing in optimal conditions. Discover also a range of accessories such as straps, buckles, and bags to carry your shoes. 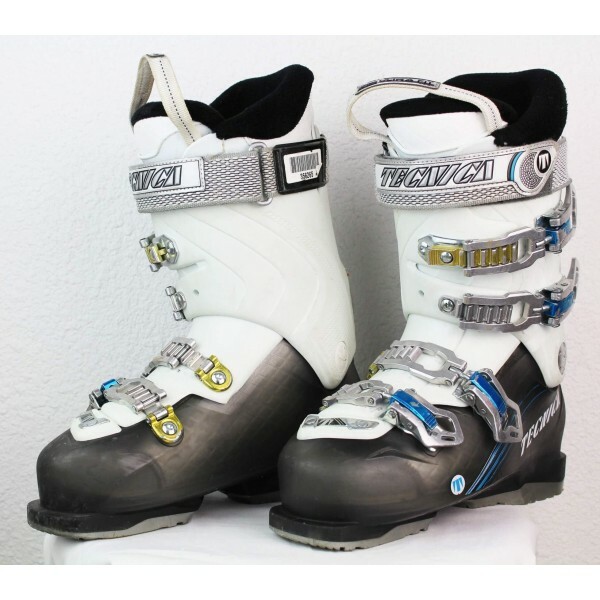 Discover now our selection of ski boots to find the pair that you consider to be the best. 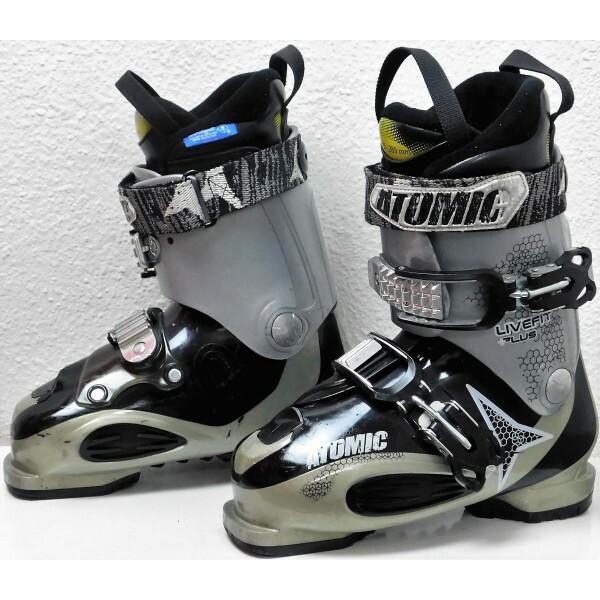 SKI boot LIVE FIT + mixed brand ATOMIC It's all about comfort ! SHOE SKI RNS LIGHT 50 for women from the brand WED'ZE Ideal footwear if you would like to start the ski. SKI boots QUEST ACCESS 770W for women, the SALOMON brand Versatile shoe thanks to its technology-Hike & Ride position (walking/skiing). 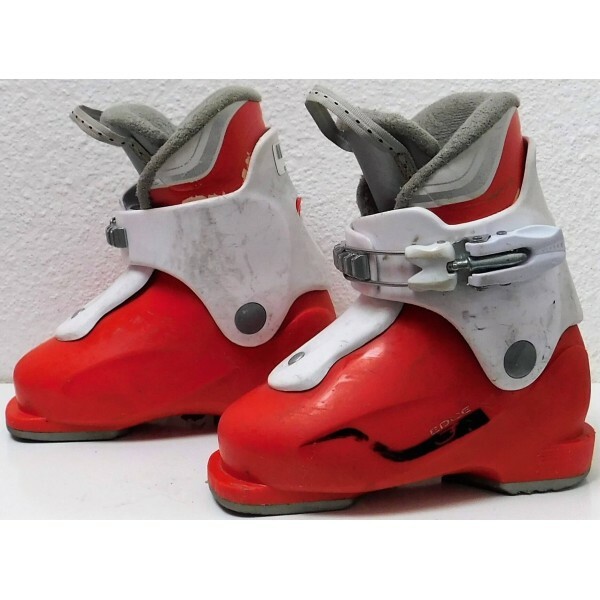 SHOE SKI RNS 50 men's brand WED'ZE Ideal footwear if you would like to start the ski. 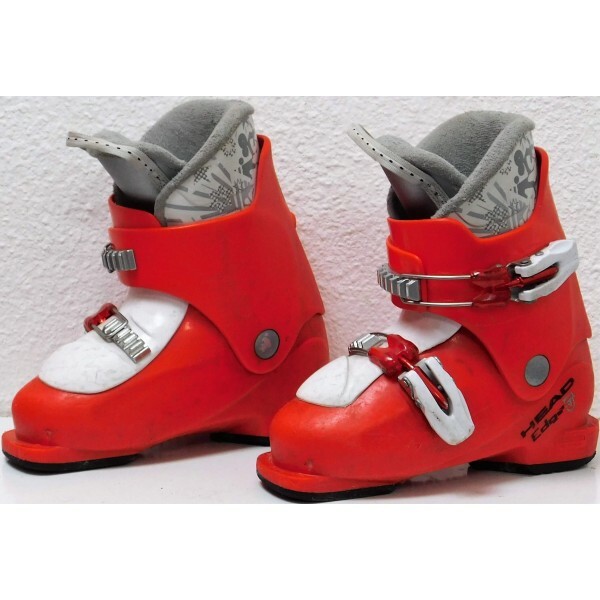 SKI SHOE TO a SKI EDGE (J for junior HEAD brand Comfortable to start and progress. SKI boot MISSION RT for man of the SALOMON brand A shoe comfort. 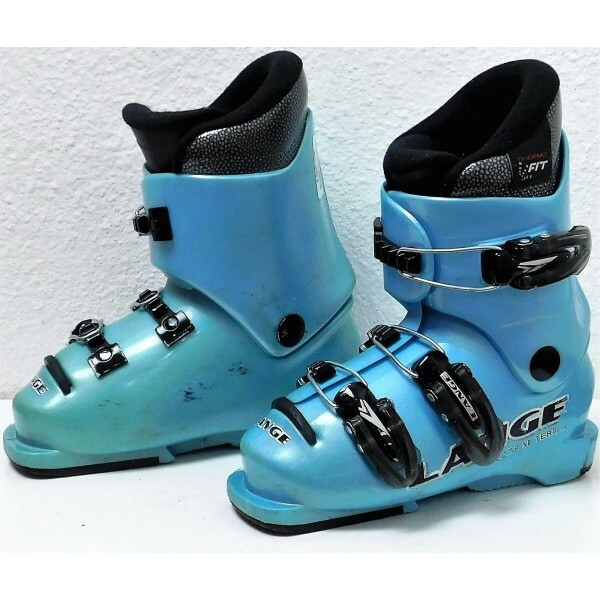 SKI boot COMP 50 TEAM junior the LANGE brand For future champions. SKI boot NEXT EDGE 80 women's brand HEAD The shoe comfort par excellence ! SKI boots DIVINE RT for the wife of the SALOMON brand A shoe that is precise and comfortable. 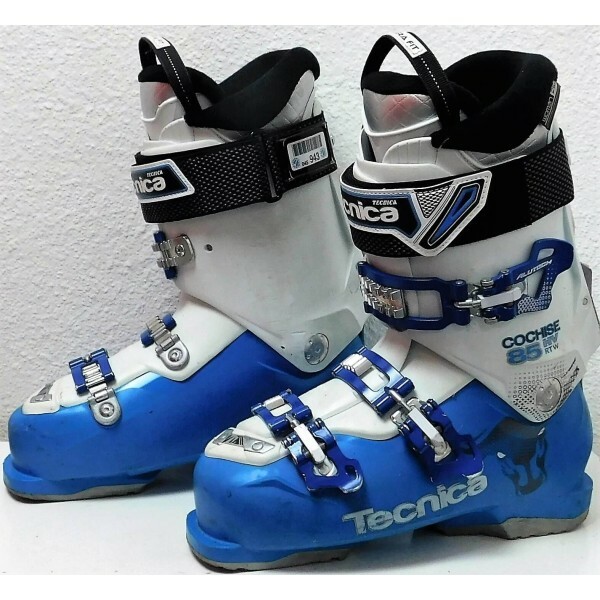 SKI boots COCHISE 85 HT RT W for woman of the brand TECNICA Discover the world of freerando. 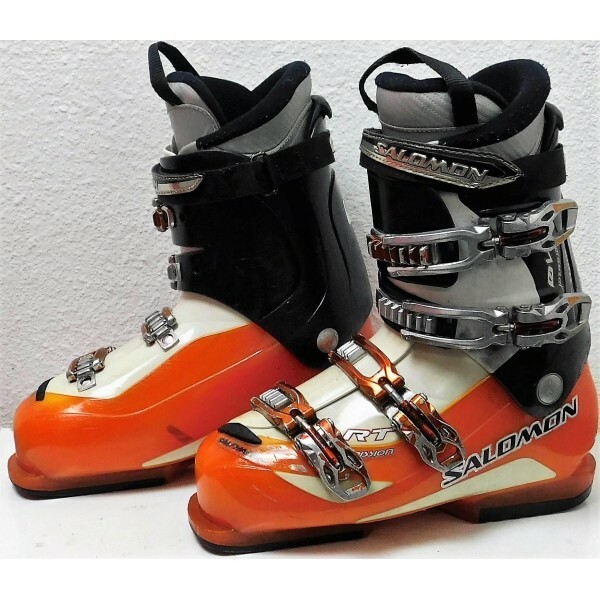 Ski boots man QUEST ACCESS 80 WHITE of the SALOMON brand. Recommended for skiers looking for maximum sensation. 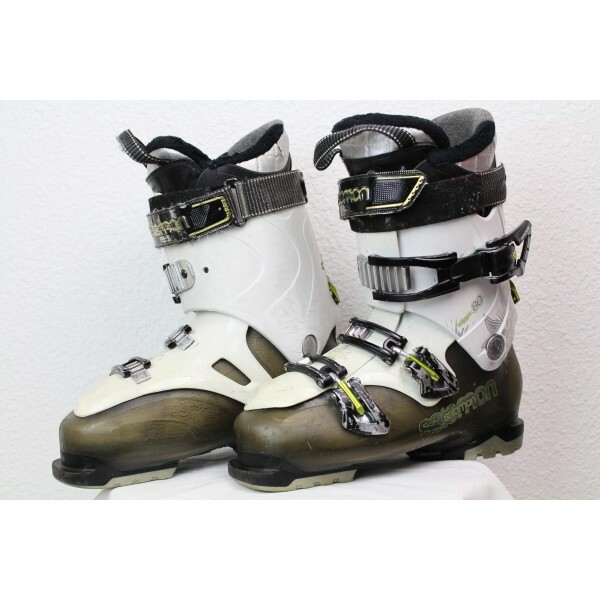 Ski boots women's TEN 2 85 RT W GREY / WHITE brand TECNICA. The model combines comfort and technology. 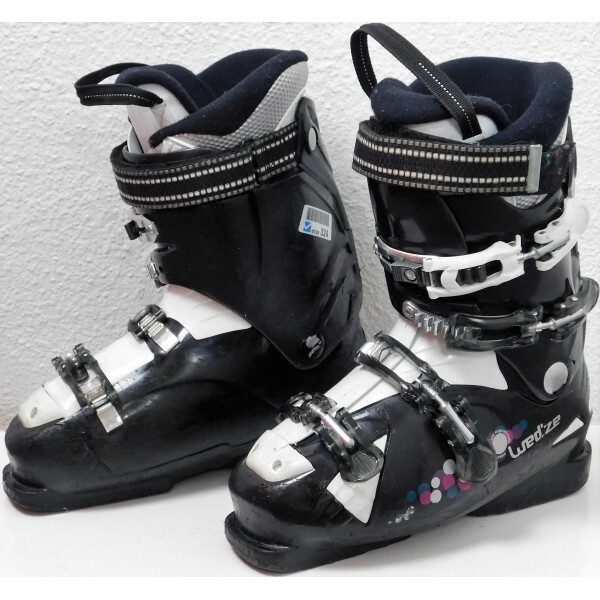 SKI boot GP for junior brand NORDICA To progress easily. 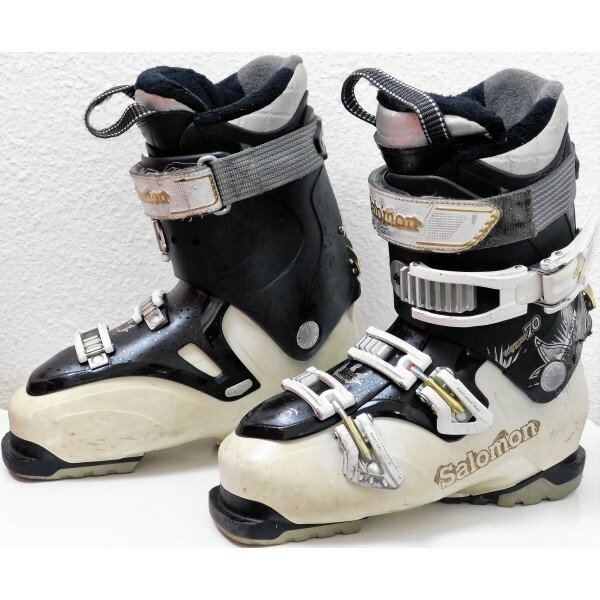 Ski boots junior X3-60 WHITE the SALOMON brand. The shoe worthy of the professionals ! 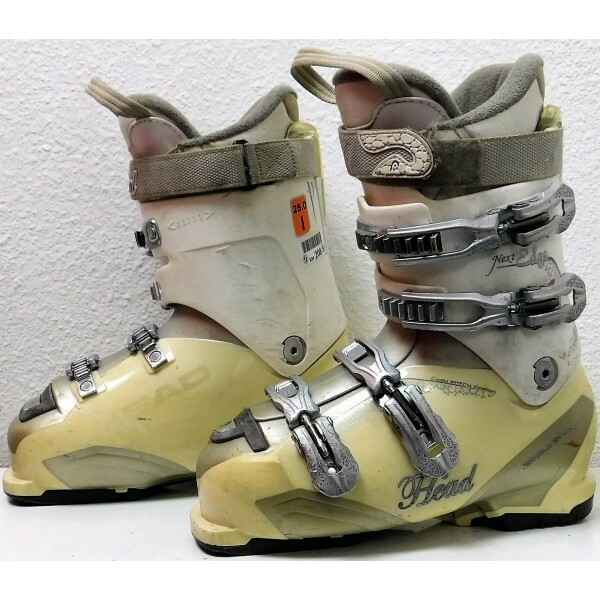 SKI boot EDGE 7.5 mixed brand HEAD A shoe to start with. 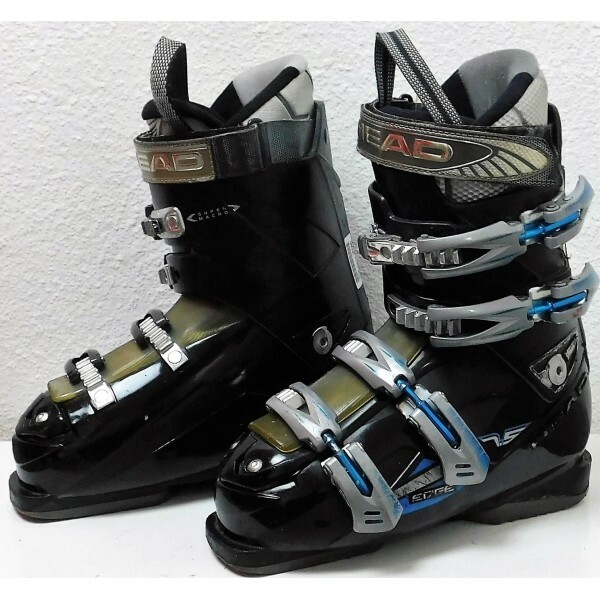 Ski boots man WAYMAKER PLUS M BLUE brand ATOMIC. For all those skiers wishing to improve their performance. 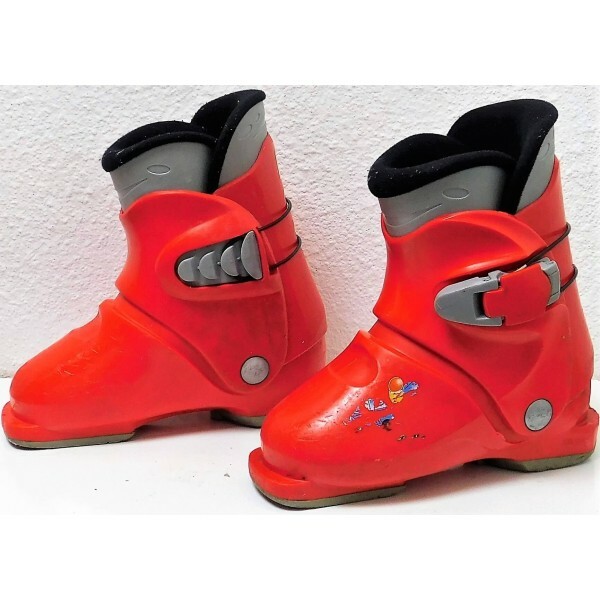 SKI boot R18 for junior ROSSIGNOL Perfect to begin with.